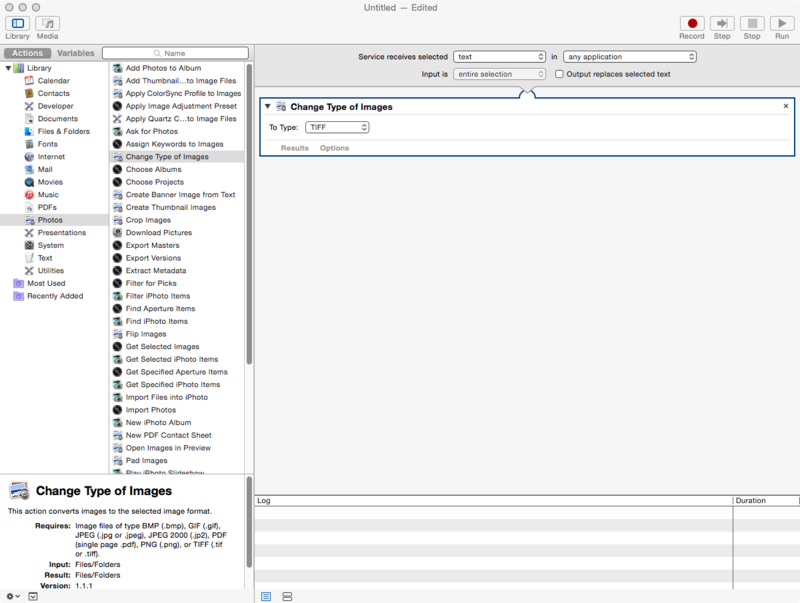 In this post I make use of Automator to create a service available via any Finder window that will allow the quick conversion of one or more image files from TIFF, JPEG, etc to PNG. This could be modified to convert to whichever format you choose. 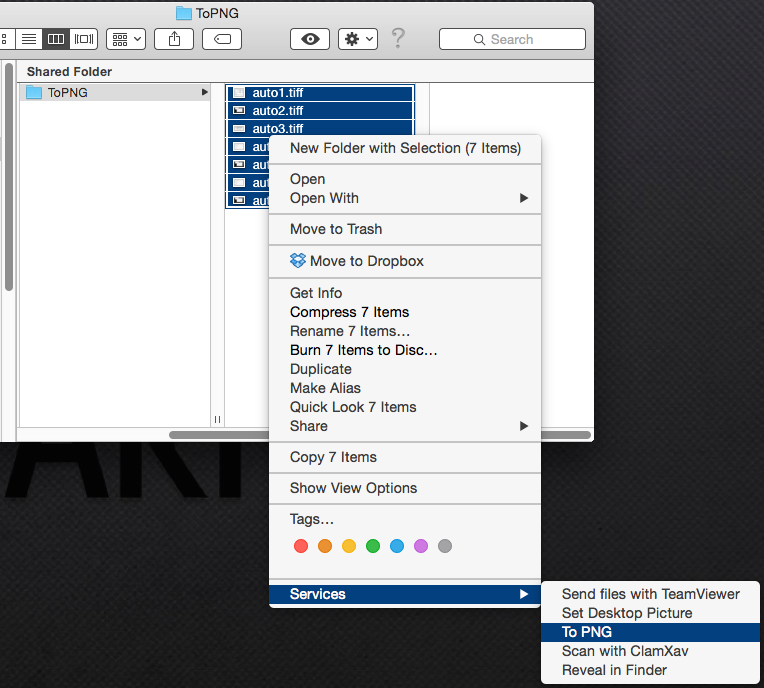 To use it, just select the file or files you want to convert, right click, choose Services, then “To PNG”. That’s it! 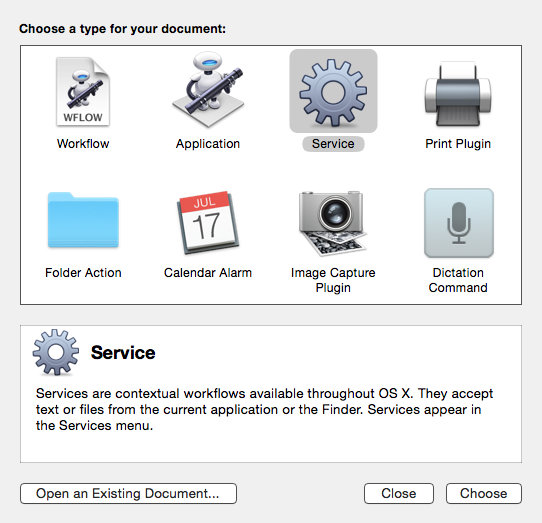 Where is Java Home in OS X? 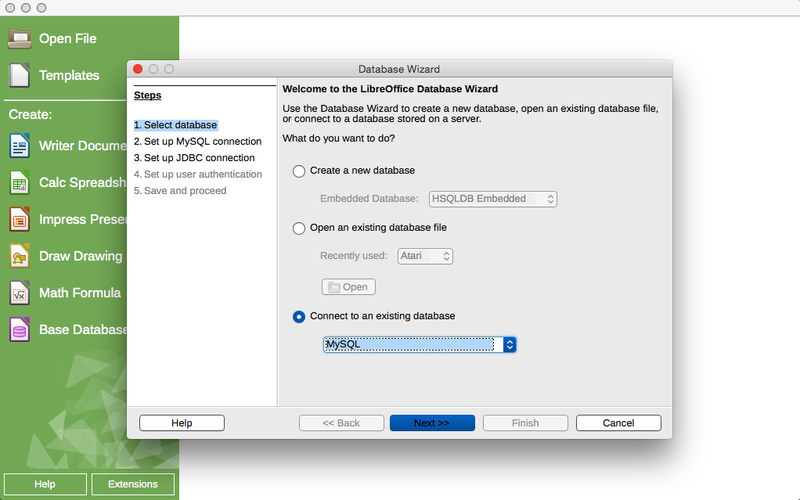 Making OS X, LibreOffice, and MySQL Play Nice! There are several alternative applications out there. There was a good one called Bento, but it was pulled from the market in 2013. Of the remaining ones (I won’t name them so none get wrongly percieved), some are slow, some don’t allow enough input form customization, some are too expensive, some don’t have enough table relationship support, and others are so new they are not yet feature rich (enough for me). I looked at several builder applications both web based and application, again not naming them. I really spent far too much time looking at them. None of them do what I need. Then I started looking at the open source office applications such as OpenOffice and LibreOffice. I also found Kexi, but it requires mild hacking to get it installed via Fink or Homebrew. More trouble than it is worth (for me), though I did work with it in a Linux VM and liked what I saw. Needs official Mac distribution! I chose to go with LibreOffice. I downloaded and installed it. Launched it and proceeded to the “Base” application which is the database application and nearly a clone of Microsoft Access. Now that LibreOffice doesn’t complain about Java, I tried to set up the MySQL Base application again. This time a new error: Unable to load MySQL JDBC driver. Extract the archive to get access to the jar file. 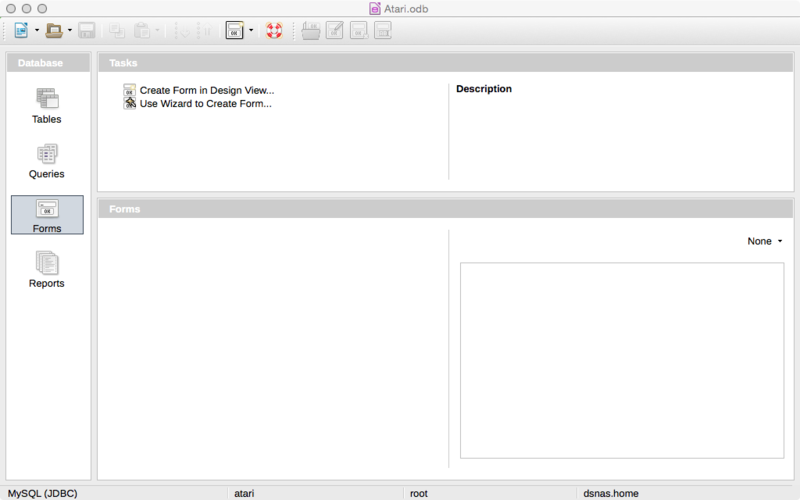 The jar file needs to be in the CLASSPATH for the JVM. Since this is not defined in the user shell find a location to store the jar file where LibreOffice can access it, while at the same time keeping it out the Documents folder. I chose my users Library/Application Support/Java directory. Just copy the jar file to the location you choose. 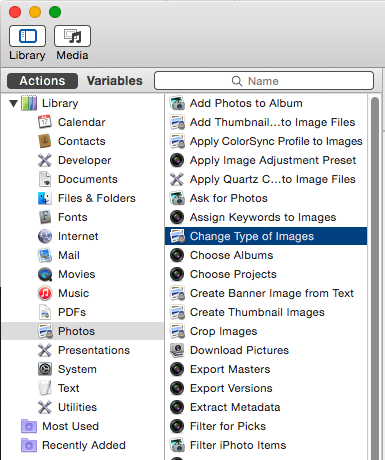 Now start LibreOffice and select the Preferences menu item. Next click the Advanced item in the LibreOffice section. 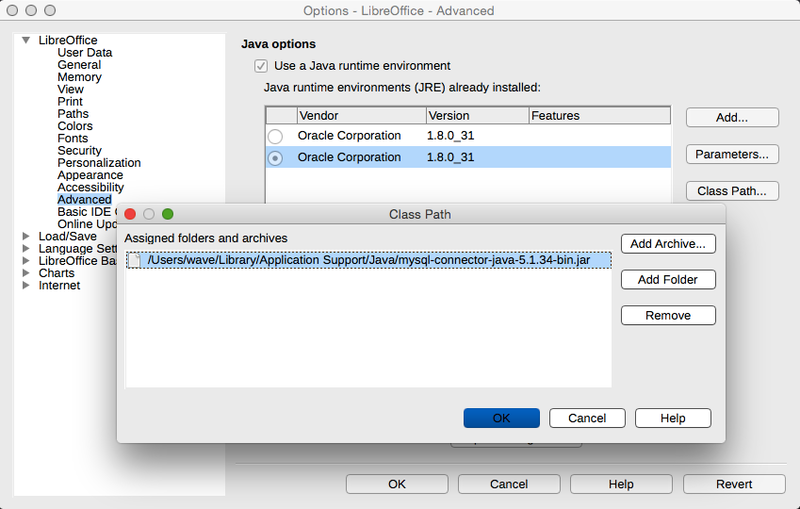 If you have more than one JRE installed, select the one you want LibreOffice to use. Next click the “Class Path” button on the far right. In the “Class Path” popup, click the “Add Archive” button. Click OK to close the “Class Path” popup. 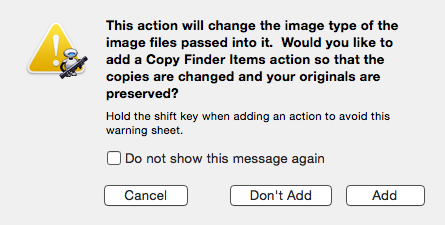 Click OK again to close the LibreOffice preferences. LibreOffice should now be working with a newer version of Java than the legacy 6 SE, and have access to remote MySQL databases using JDBC. 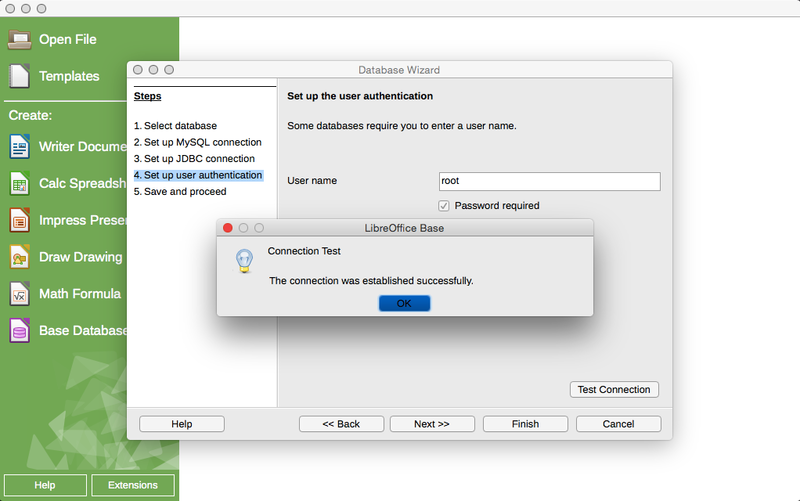 After restarting LibreOffice, start Base and choose “Connect to an existing database” (to connect to MySQL). In step 2 set the connection type to “JDBC”. In step 3 set the MySQL connection parameters as required by the MySQL database. 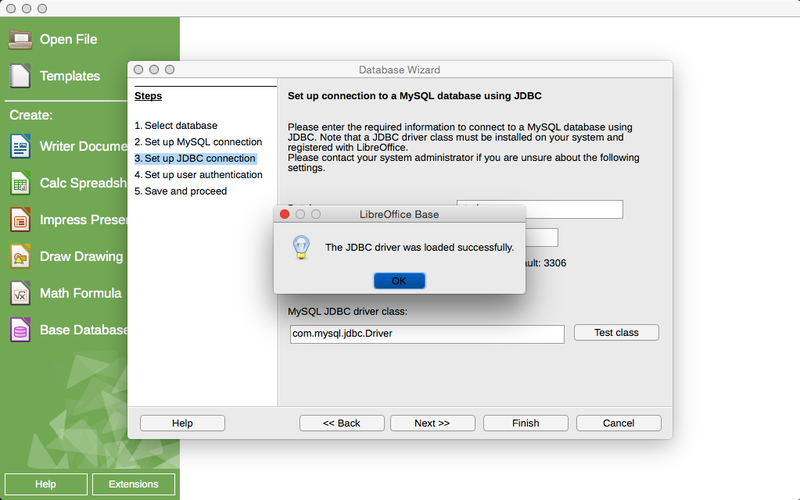 Then click the “Test Class” button to ensure LibreOffice can load the MySQL JDBC driver. If it fails, go back and re-trace your steps. Now you have an Microsoft Access type application but with a better backend database! I’ve been playing with the text to speech capabilities built into Apple Mac OS X recently. There are many voices to choose from, and a handful of high quality voices that are very close to almost being indistinguishable from human speech (Siri quality). Text to speech is available by selecting text you want spoken, right clicking and choosing “Speech” -> “Start Speaking”. You can even have it read this text. Try it! Hello, this is a test of the Apple Text to Speech capability. Some of the voices sound better than others. Apple has given control over speaking speed as well. The weather is sunny and cool. How did this sound? The weather is sunny and cool...  How did this sound? Now its much easier to follow. Sometimes you may want it to speak each digit of a number individually rather than speaking the numbers value. Let’s say you have the number “5551234” and want it read as “five five five one two three four” instead of “5 million five hundred fifty one thousand two hundred thirty four”. To tell the parser you want the number read literally insert “[[nmbr LTRL]]” before the number. To return to the normal parsing method add “[[nmbr NORM]]”. You can tell the parser to speak particular words with more emphasis by using the emphasis command “[[emph +]]”. Turn it off after the word with “[[emph -]]”. Do [[emph +]] NOT [[emph -]] try this at home! You can also the context interpretation which helps when a word has two different pronunciations depending on context, example: coordinates as in a map location, and coordinates as in coordinating an event. You can also change the pitch, speed, and volume, among others.